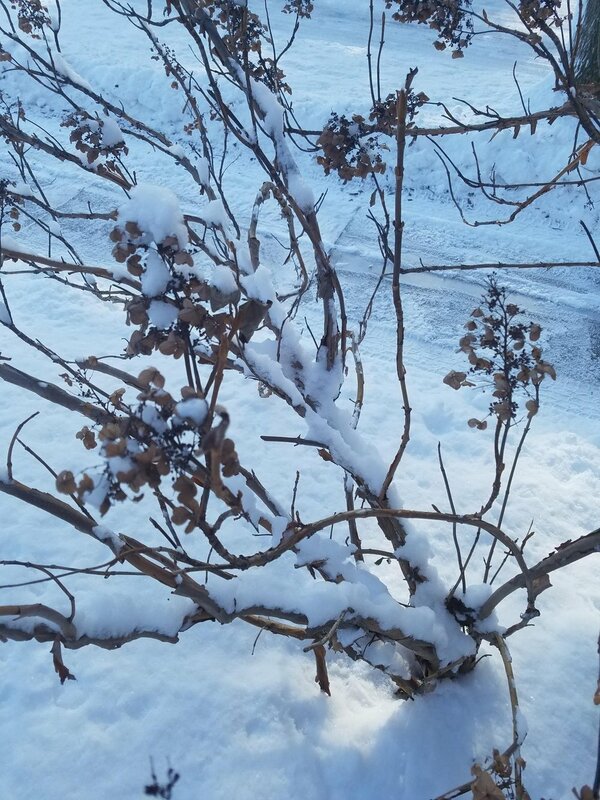 Your garden can be beautiful, even in the depths of winter! 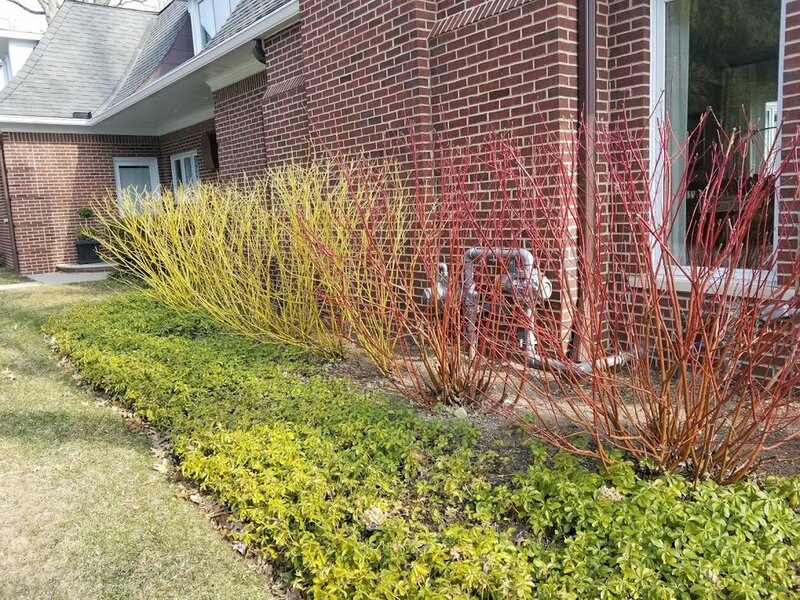 By adding unique ornamental shrubs to your landscape design, you can add color, shape and texture. For winter color, two of my personal favorites are dogwood, both red twig and yellow twig, and kerria japonica. 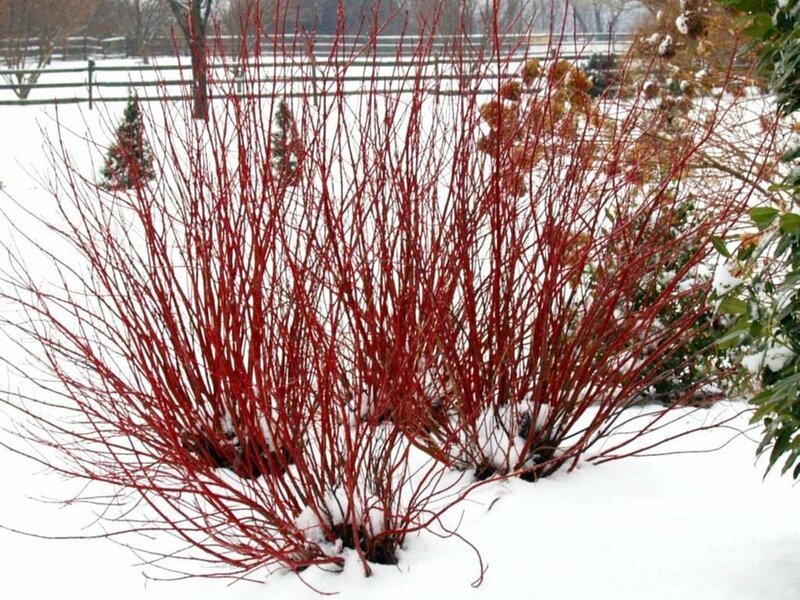 Red twig dogwood (cornus alba) is a favorite of mine, with the variegated variety (Elegantissima) offering four seasons of interest in the garden. 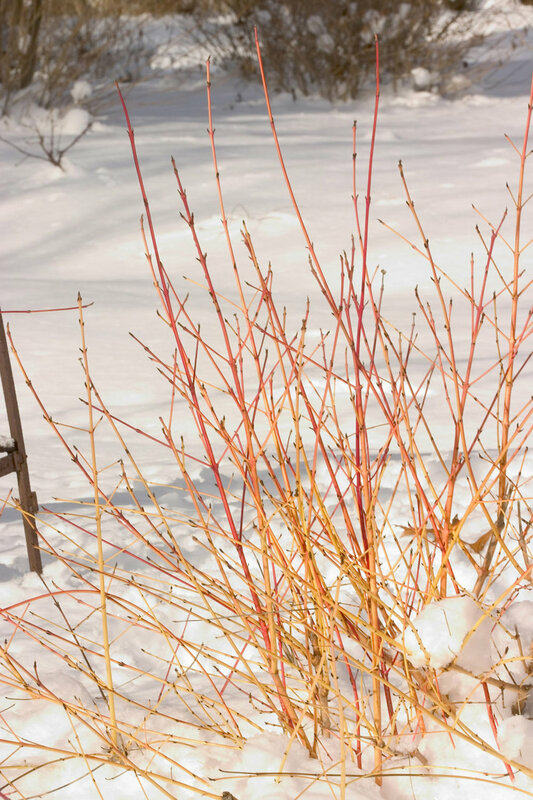 A recent addition to my winter color palette is the cornus sericea, the Yellow Twig dogwood. A beautiful example of the is the Arctic Fire cultivar. 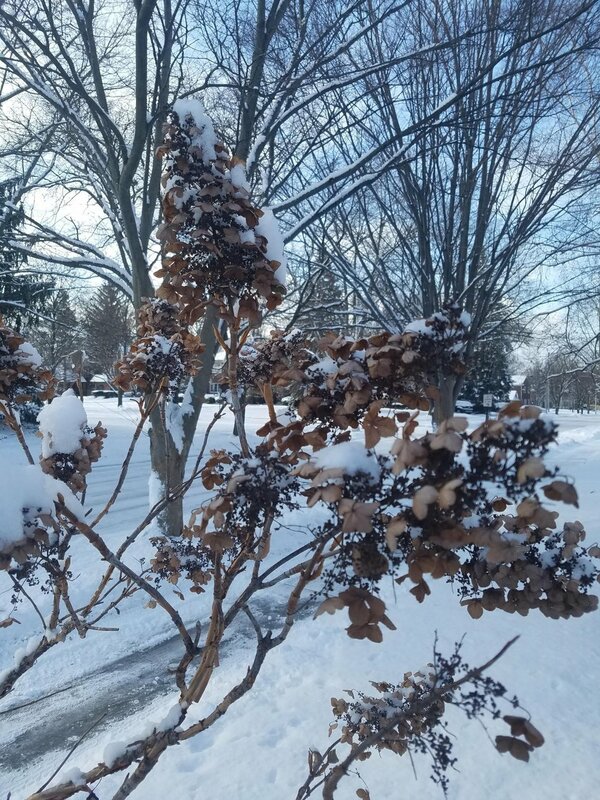 These shrubs can grow to 6-8 feet tall and wide, so give them plenty of room in a nice sunny spot in the garden and they will give you a striking statement in the winter snow. 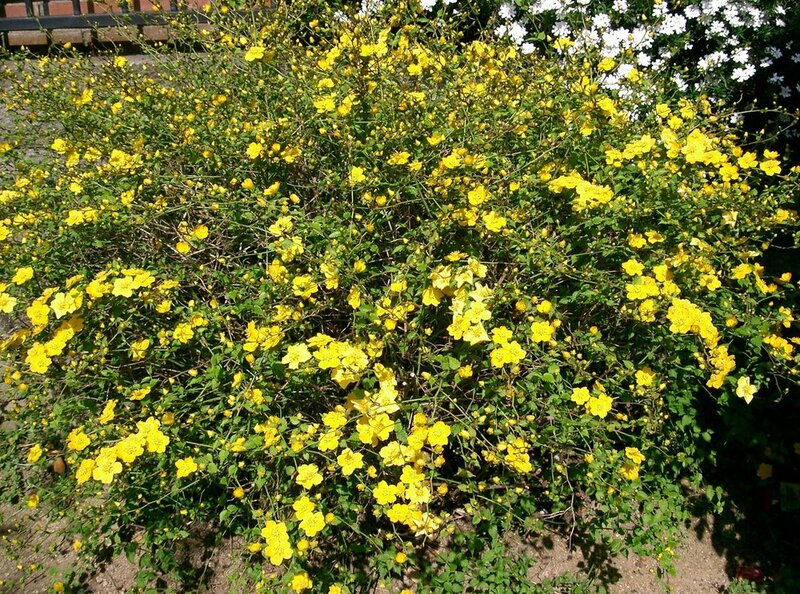 Another great choice for a strong vertical statement is the Japanese Kerria (Kerria japonica ‘Pleniflora’). 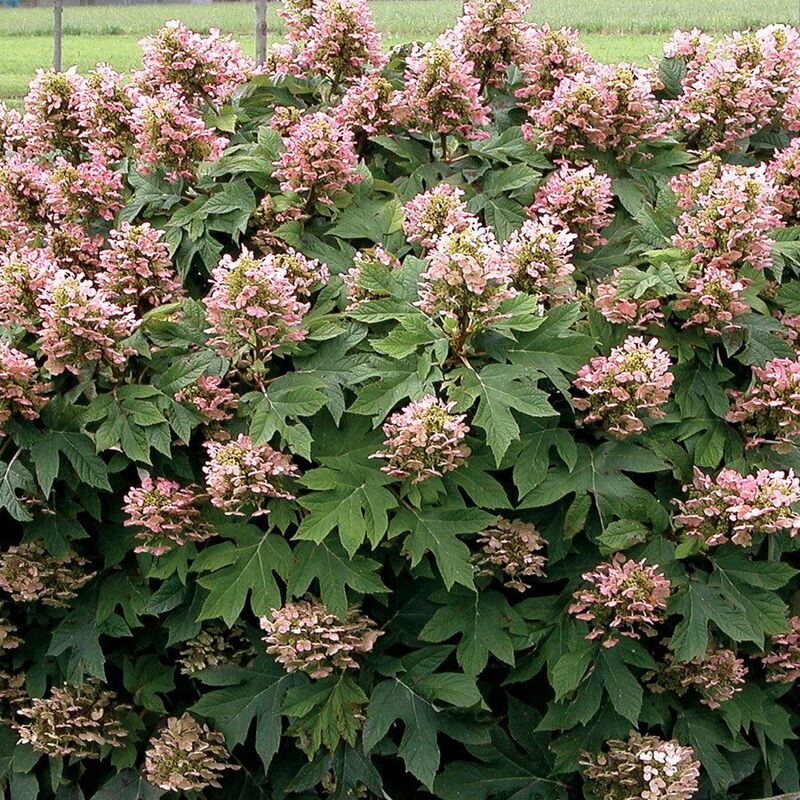 It is a showstopper in during the growing season with its profuse blooms. 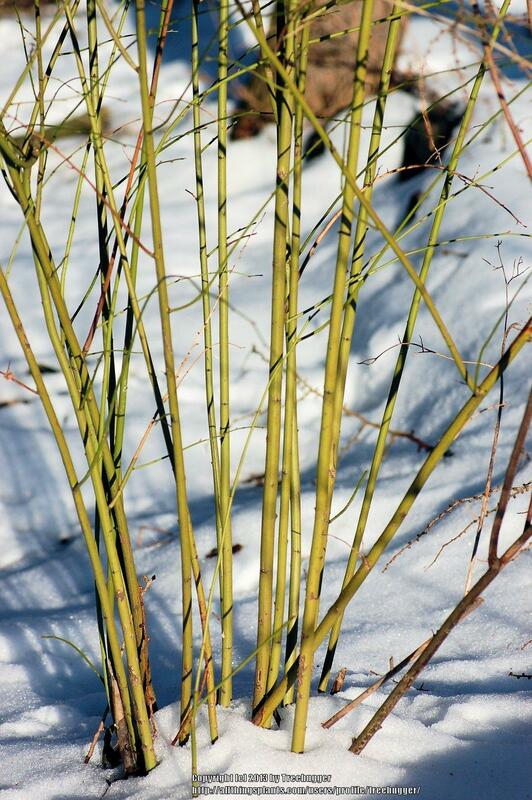 But even in the winter it provides a strong statement with its bright yellow green stems, even in the snow! For fun in the garden, I love the ‘Whipcord’ arborvitae. Whipcord is a slow growing shrub with loose, pendulous whipcord-like needles. It has a very relaxed habit and will tolerate some shade. 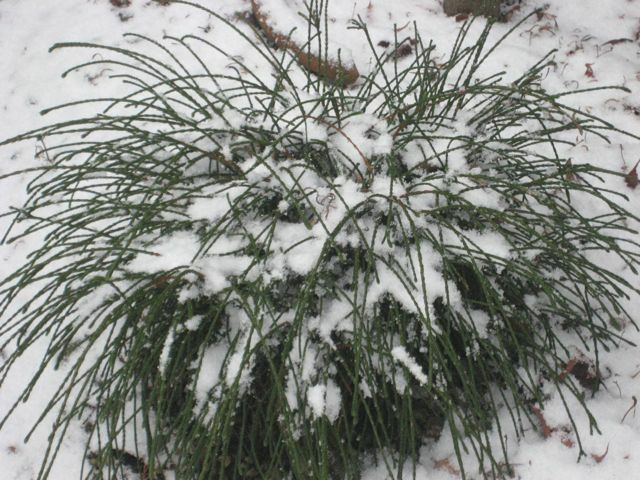 It is very unusual for an evergreen, and is sometimes mistaken for an ornamental grass! No matter the season, this unusual evergreen will always draw the eye. 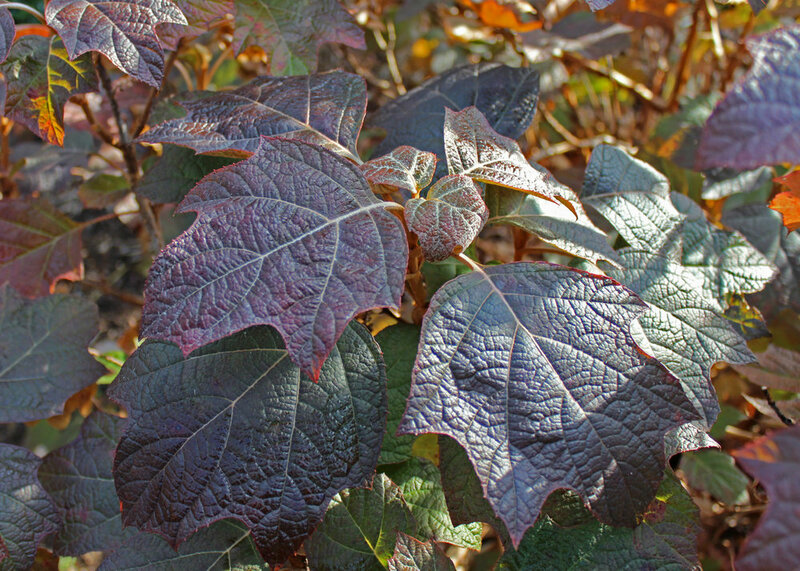 Hands down, my favorite four-season shrub is the hydrangea quercifolia, the oakleaf hydrangea. 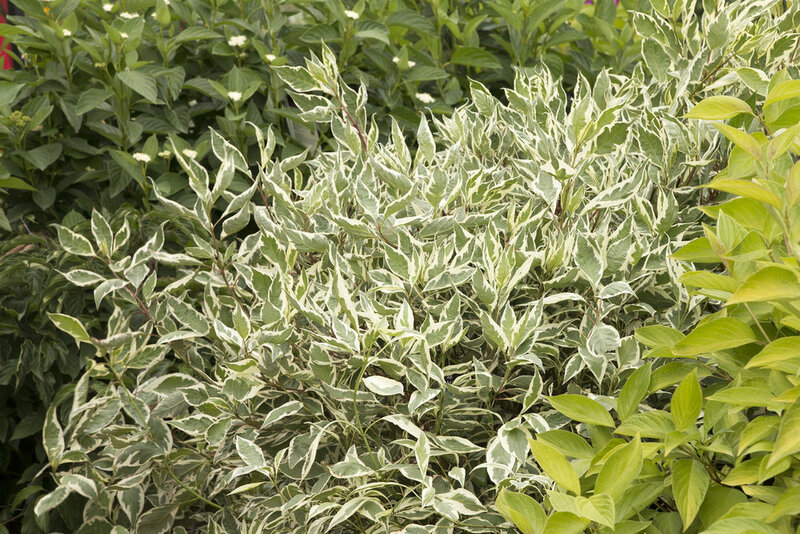 This is a shade tolerant flowering shrub that can also take moderate sun, if it gets adequate watering. The oakleaf comes in over 30 varieties, from large 10’-12’ cultivars such as ‘Alice’ and ‘Harmony’, to medium sized ‘Snowflake’ and ‘Snow Queen’ to the newest dwarf varieties like ‘Ruby Slippers’ and ‘Munchkin’. 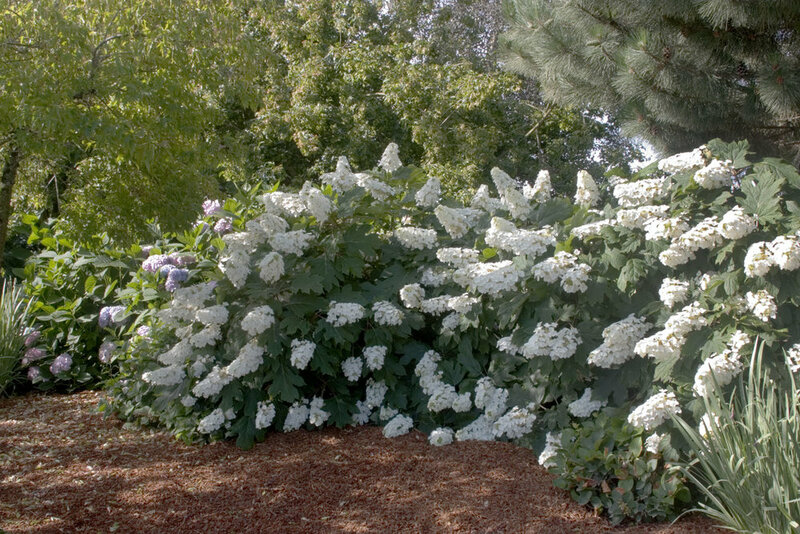 Oakleaf hydrangeas bloom in early summer with white panicled flowers that age through the summer to pink and then beige. In autumn their large leaves turn to a beautiful bronze red. After the foliage is shed, they reveal cinnamon-colored exfoliating bark that adds texture to the winter garden. Leave the spent blooms on the irregular, quirky stems for a winter bouquet in the garden! Take a look around your garden in the next couple weeks, take a few photos if you can. Think about what you would like to see in your winter landscape, because it can always be a four season landscape!